A little fashion blog featuring beauty, lifestyle and a handful of pretty things. 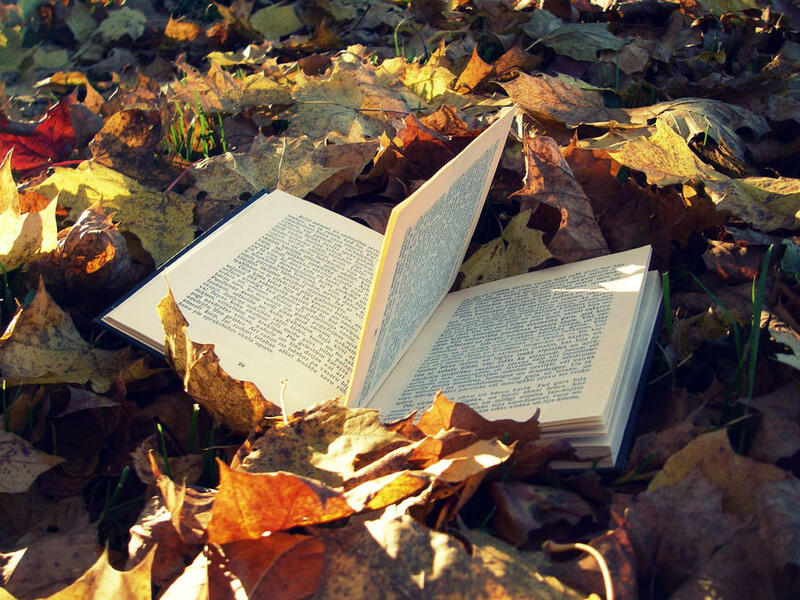 Recently I have been loving reading peoples Autumn Tags, because Autumn is my favorite time of year! 1. favorite thing about Autumn? 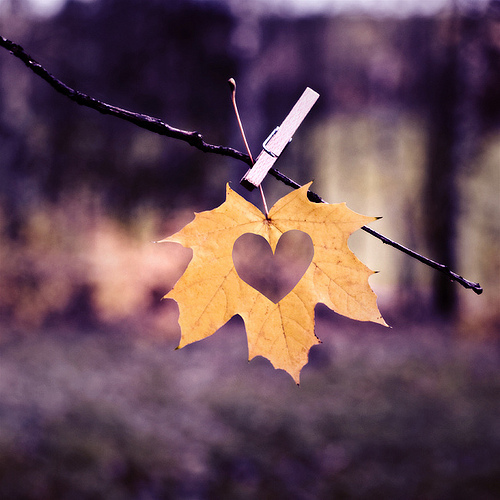 I love the sound of crunching leaves on the ground to the hot food like stews and endless cups of hot chocolate. I also adore how it's acceptable to wear thick woolly jumpers, scarves and hats, which makes the every day so much more cosy! Obviously the hot chocolate! Whenever I finish college early I always pop into Costa and grab their large hot chocolate which tastes like heaven! 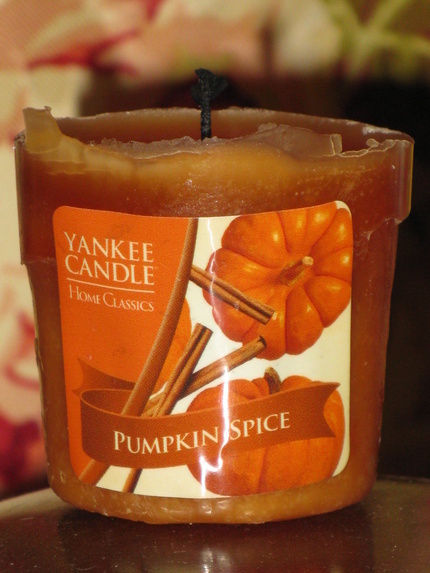 I really like pumpkin spice by Yankee Candle, anything with pumpkin reminds me of Halloween! I also LOVE the smell of freshly bakes bread and cupcakes! 4. Go to colour for eyes? It's always golds and browns, always! They are so simple to wear for everyday and the neutral tone matches nearly any outfit for this time of year!! I'm really liking Sam Smith, especially his song 'Money on my mind', it's a great relaxing song whilst reading a book! 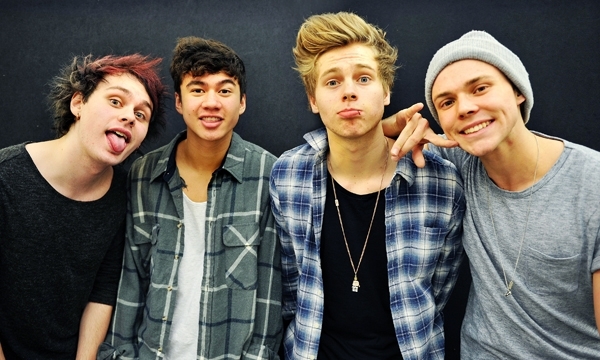 I also really like 5SOS, English Love Affair and Don't Stop are part of my morning jam before college! 6. Favorite outfit to wear? For college I love wearing skinny high waisted jeans, cute crop top, leather jacket and little boots. However for the weekends I like to mix it up by wearing skater dresses too my pjs! I love apple cupcakes at the moment, especially if they have cinnamon on! I also love toffee apples which is fairly common in the UK around Halloween/ Bonfire night. 8. Favorite place to be? At home, under the duvet with a good film/ book whilst gulping a hot chocolate!! A Halloween related movie which I always love watching is 'The corpse's bride'. I remember when I was younger I used to be scared of the animated film, however I've grown to really like it! Of course Bridget Jones is always a favorite at any time of the year, including lazy Sundays! I love going to the park and seeing all the changing leaves, Or just staying inside watching a film and eating chocolate!! DISCLAIMER: I do not own any of these pictures above, all sourced from Google images.